We’re Lakeway’s oldest and most trusted pool service company. 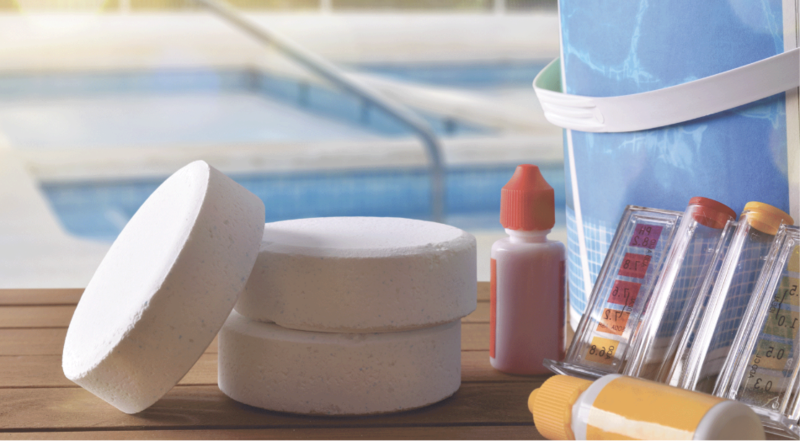 Whether it’s keeping your pool or hot tub crystal clear or making sure your equipment is functioning at top shape, O’Neill’s delivers. Free water testing by ClearCare Expert®. Bring in a water bottle for us to test, and we’ll generate a custom treatment to keep your pool sparkling. Bring the spa life to your backyard. 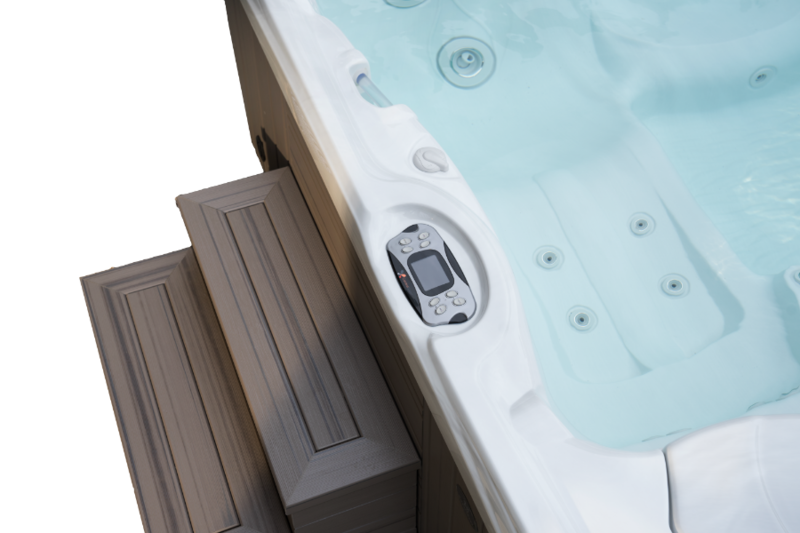 We’re Central Texas’ exclusive Caldera Spa dealer – a company with a worldwide reputation for impeccable spa style, quality and innovation. They are so thorough and communicative! We receive a full report of our weekly maintenance by email immediately after the visit detailing exactly what services were done. 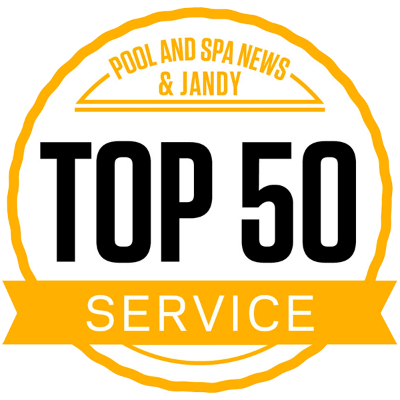 We have had pools for over 20 years and this is the best service we have ever received! Took the time to explain different aspects of the pool treatment and provided suggestions. The store staff are very helpful as well.